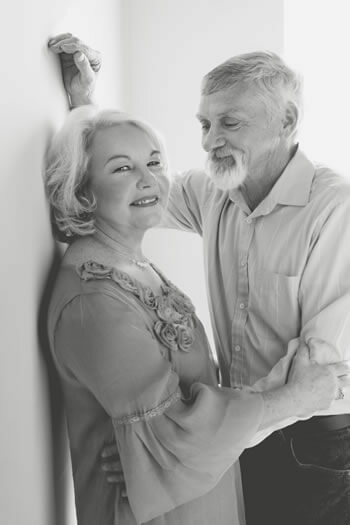 We're passionate about working with people who share our passion for photography and business. We're on a mission to educate photographers across the globe on how they can increase their sales and really maximise their business potential as a photographer. 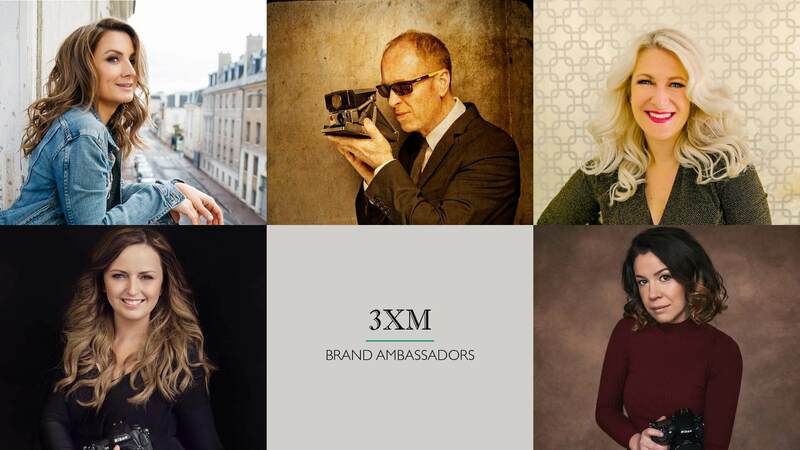 We're excited to embark on this adventure with our brand ambassadors. They are not only brilliant photographers, they are creative, inspirational, ambitious and truly wonderful people. They share our values of honesty and integrity and that a better photography industry is one where transparency and sharing of knowledge is the norm. By working together, we believe we can make it happen. 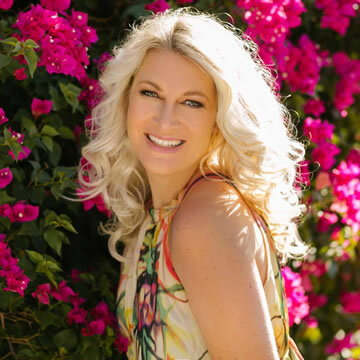 Wendy specialises in contemporary portrait photography in Belguim and she creates Dream Destination Experiences on a global scale. She offers her clients a glamorous experience which includes professional hair, makeup, styling and magazine styled portraits. 3XM exceeds all my expectations and so much more and they take my worries away as a photographer. Their folio boxes are beautifully packaged, they are a luxury product and they are so easy to sell. My clients absolutely love them. By just looking at this luxurious box, they know the value of it and when they hold a box filled with beautiful prints, they instantly know it's something to be treasured. Everything comes as a complete package too which leaves me more time to do the things I'm good at such as creating and selling. Wendy's favourite 3XM product is the Premium Metallic 14x11 Folio Box in either Champagne or Pewter. She offers both options to her clients. She uses 12x8 mats and includes a matching crystal USB. 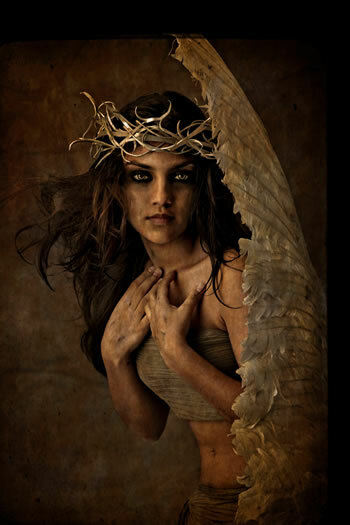 Paulina is an International award winning fine art portraiture photographer. She is based in Kettering, Northamptonshire in the UK. 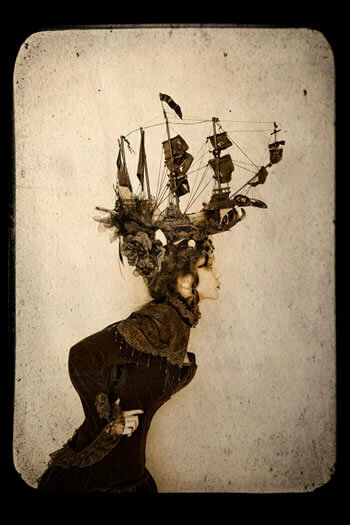 Paulina is an International Award-Winning Fine Art Portraiture Photographer. Her style is described as pure, captivating, striking, graceful and timeless. 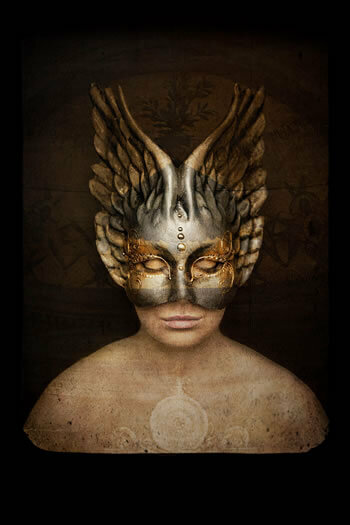 Kat Jones described Paulina as being "able to capture the individuality and ethereal beauty of each of her clients. 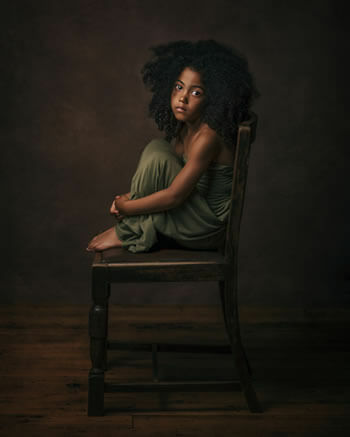 Simple yet breathtakingly dramatic, portraits created by her are works of art." From the moment I saw the metallic folio boxes with a crystal USB at the Birmingham Trade Show I was totally mesmerised. The quality, the colours, the finish and all the details were exactly what I was looking for to complete my full branding. 3XM products are the highest quality and that is what I offer to my clients. I want them to not only have the best experience while having a session with me but also to remember it when they are looking at the finished product years later. Paulina's favourite 3XM product is the Premium Metallic 14x11 Folio Box in Champagne. She includes a matching crystal USB with her folio box packages. 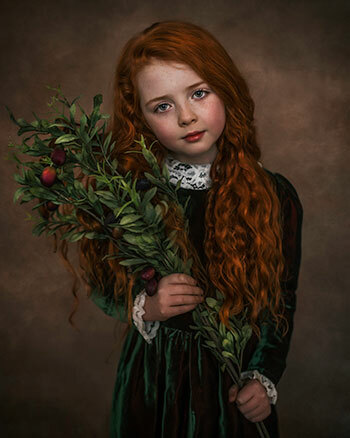 Lenka Jones is a portrait photographer based in Bray, England. 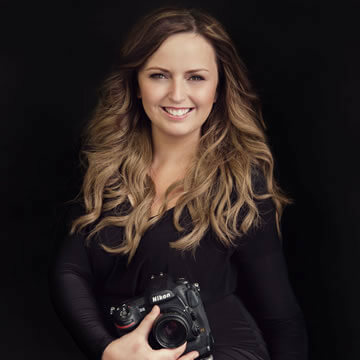 She specialises in magazine inspired photo shoots for everyday women. Lenka wants to photograph every woman, who has ever looked in the mirror and not felt beautiful or good enough. 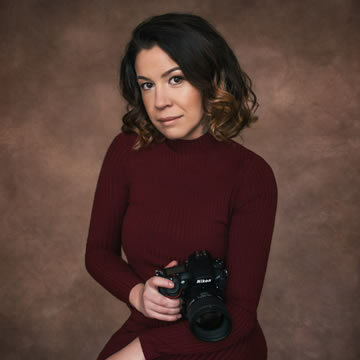 She's made it her mission to take the most beautiful photographs that you've ever seen of yourself, because she believes that every woman deserves to have a beautiful portrait of herself. I've tried other folio boxes and what I like about 3XM's products is that everything is in one box, the beautiful USB, the mats, the packaging, it just ticks all of the boxes. There's nothing else out there that compares. I love it! Lenka's favourite 3XM product is the Premium Metallic 14x11 Folio Box in Pewter. She uses 10x7 white mats and includes a matching crystal USB. Ines is on a mission to help all women exist in portraits. 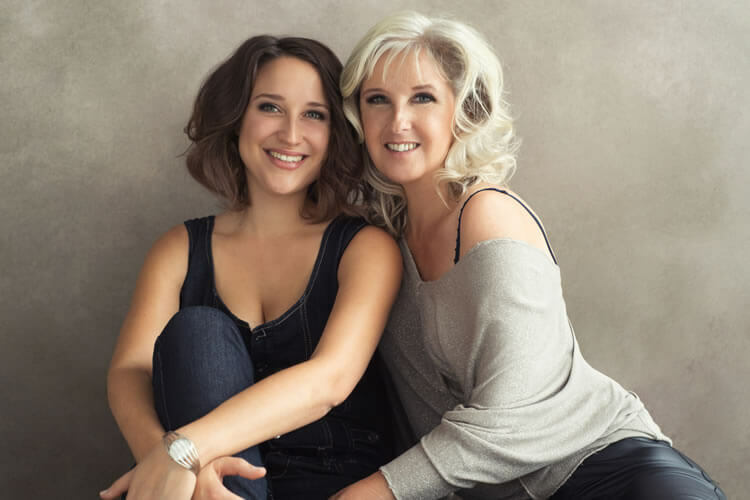 Ines specialises in portraiture for women in Germany. Her mission is to photograph any woman in the world who has ever looked at a picture of herself and not felt beautiful. With 3XM, it’s not just about a box, it’s the whole concept of helping us sell to our clients. I love my 3xm family and their effort to help US build a better business. Ines' favourite 3XM products are the Premium Metallic 14x11 Folio Box in Champagne and the Premium Colours 14x11 Folio Box in Black. She uses 10x7 white mats and includes a matching crystal USB. Stu’s photography business is based in Leicester in the UK. His work covers a number of genres including portraits, commercial and schools. Stu Williamson is a world-class professional photographer in Leicester, winner of the UK Photographer of the Year award in 2016/17 and inventor of the innovative Tri-flector. 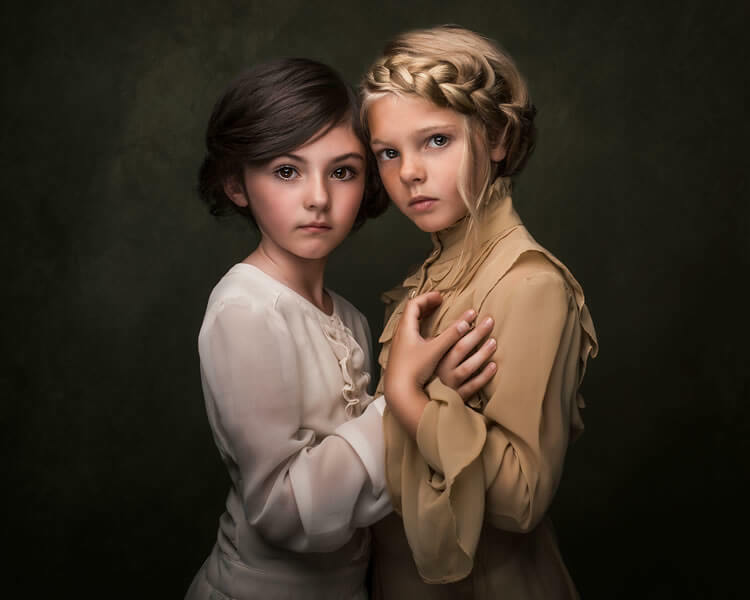 He is widely known for his vibrant and artistic images of subjects ranging from family portraits and commercial photography as well as being a leading fashion photographer. Having been a photographer for over 30 years, Stu has lost none of the passion he is famed for and he still seeks absolute perfection on each and every shoot. 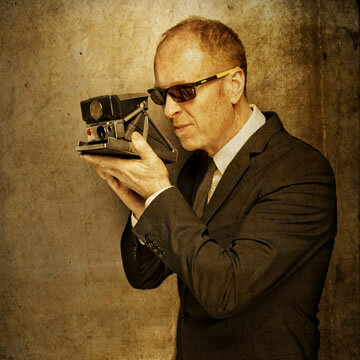 And if Stu isn’t at his studio in Leicester, he’ll be out on a photoshoot on location. I think that the image has been massively cheapened by the accessibility of the iPhone and the instant picture. As professional photographers, I don’t think we should be trying to beat what I call the “snappy brigade” but we should separate ourselves completely as artists and advertise that to the world.We also have to make sure that we have products that people can buy into and 3XM's folio boxes are of top class quality and really reflect our clientele. It blows our clients away. They just LOVE LOVE LOVE it! Seeing their pictures packaged so beautifully gets them so excited. Stu's favourite 3XM product is the Premium Metallic 14x11 Folio Box in Pewter.